Monday Special: Beer & Snack Combo - Any Local Beer with choice of Hummus or Pimento Cheese for $8.50. Limit 1 per person. The Tap House is available for your private events for $150 per hour or reserve space for your party of up to 30 people for $75 per hour. Times are flexible based off your needs. 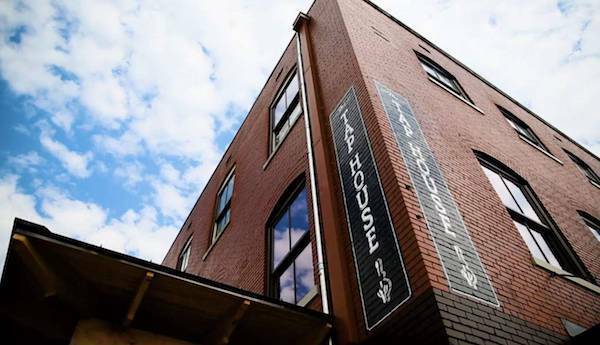 Call 423-414-1292 or email taphousechatt@gmail.com for more information. Tuesday 2 p.m. - 9 p.m.
Monday 2 p.m. - 9 p.m.